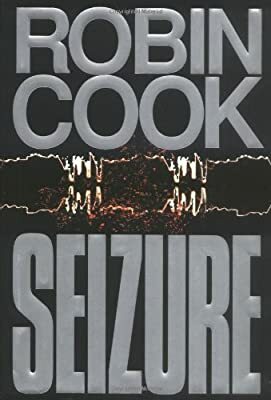 Author: Cook, Robin Set In . . . Description: A clash between an ultra-conservative senator and a stem cell researcher escalates to violent levels when each man's greedy ambitions get the better of him, a situation that is further complicated when the senator, who is succumbing to Parkinson's, undergoes an unproven procedure and develops temporal lobe epilepsy. 250,000 first printing. Lit Guild, Mystery Guild, & Doubleday Main.